It’s the ultimate haven of plush textures and the softest tones. 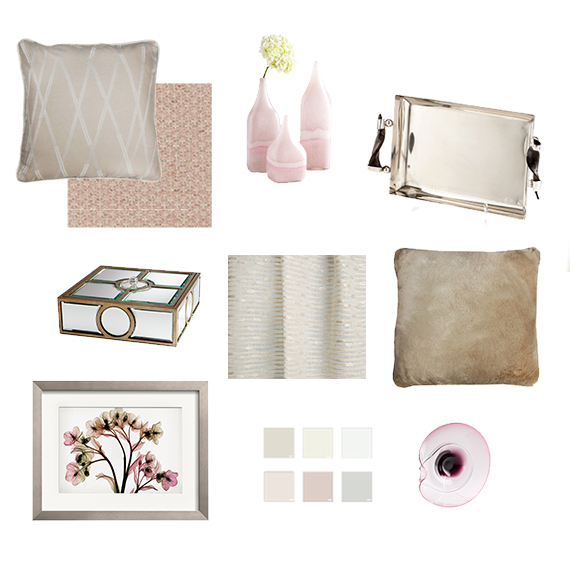 Jump into Winter Blush wholeheartedly with In-Site designers’ specially selected paints & fabrics to create your own beautiful, lavish look. Make your current space go from ordinary to desirable. 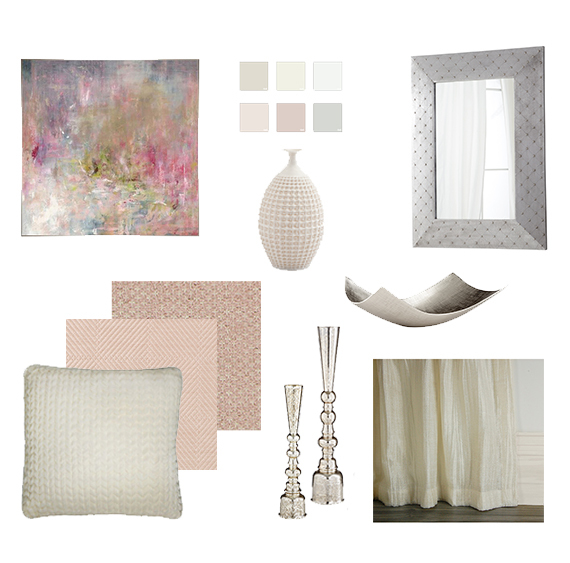 The quiet color in this Collection is understated, and oh-so stylish with off-whites touching on buttery creams and a kiss of pink. The softest fabrics with a hand-stitched look for accent pillows and draperies will create the escape you crave. It’s the Softest Touch.